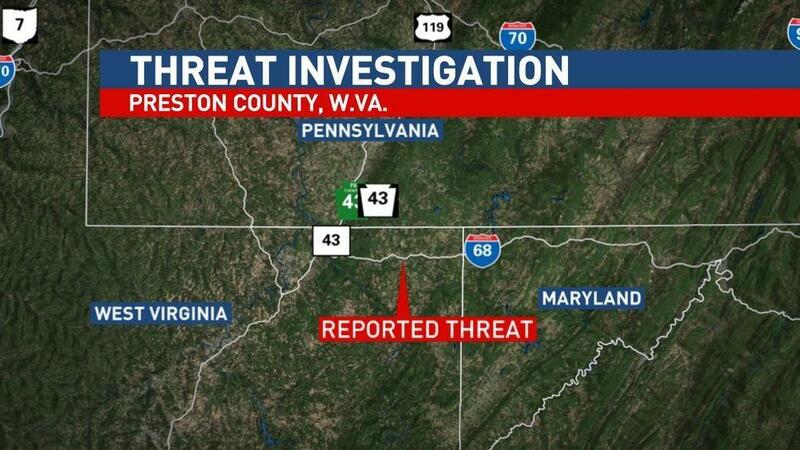 West Virginia State Police closed Interstate 68 near the Maryland border for several hours after a man made threats to kill President Trump and blow up the Pentagon. 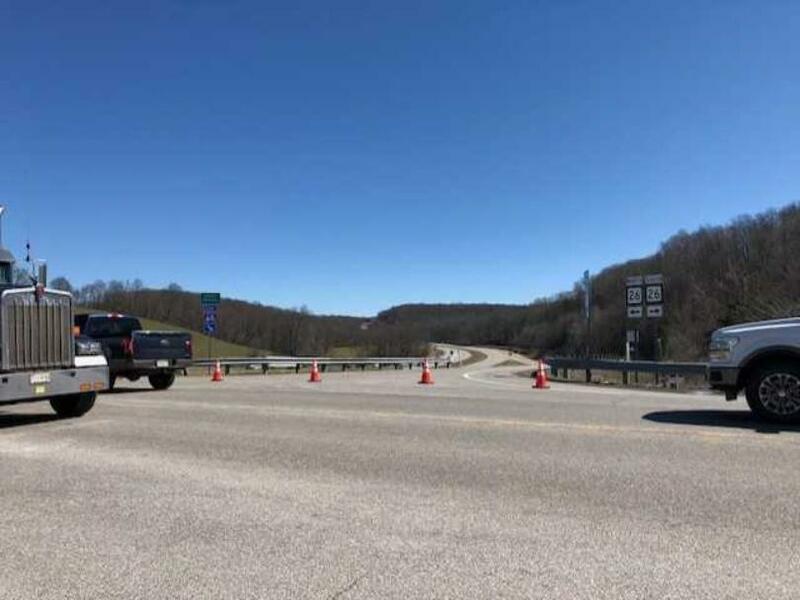 A 42-year-old man was arrested after he was pulled over for speeding at around 10:30 Wednesday morning, according to WDTV. During the stop, authorities found a firearm and explosive powder. The FBI, Secret Service and State police are investigating the plot. Scanner reports indicate Secret Service personnel arrived on the scene, an agent from the Bureau of Alcohol, Tobacco, Firearms and Explosives was en route and "apparatus" from Hagerstown, Maryland has been dispatched. "Man, this is crazy," said Truck driver Adam Heiser of Oklahoma, who was caught in the unexpected shutdown. "I’m just trying to get down the road here to the Love’s truck stop. I don’t know what’s going on that’s got this whole thing shut down like this, but I’d say somebody is in some trouble." The interstate was reopened at around 2:30 p.m.